We are a pack-it-and-go society. Books, toys, music, computing devices, games – it`s all about packing along the things that make life fun. We`ll consider the desired features of the most suitable Outdoor BBQ Grill, then take a close look at the components, pros, cons, and experience of previous owners. This is a Portable Charcoal BBQ with zero screw, very simple to assemble and convenient to cook, disassemble, pack and go. With 3 levels of cooking height to adjust the temperature you want to have. Make the best barbecue as you need. It also could be used with a Grill Rotisserie Kit to provide special cook on a tiny camping Picnic BBQ Grill, bring you unbelievable perfect feel! 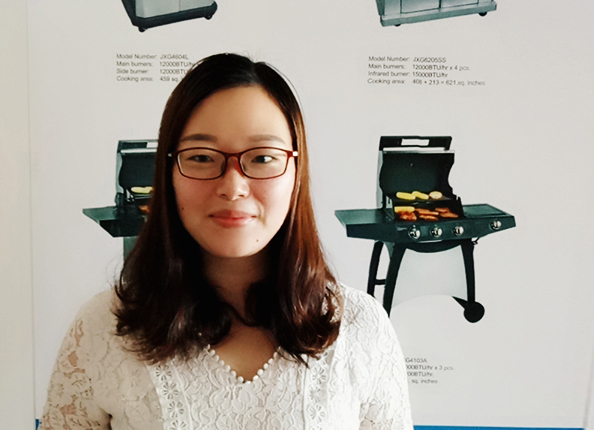 Looking for ideal Charcoal Grill For Cooking Manufacturer & supplier ? We have a wide selection at great prices to help you get creative. All the Portable Grill With Additional Area are quality guaranteed. We are China Origin Factory of Charcoal Grill 3 Levels Burning. If you have any question, please feel free to contact us.